In Ireland, we have two things that solve ALL problems; tea and Sudocrem. It's a fact. Since the day most of us were born on these shores, our Mammies have used Sudocrem as a nappy and all over problem-solver cream on us. We then progressed on to using it for playground falls, sunburn on holidays and then as a skincare cream when good oul puberty hit. To this day, I literally use Sudocrem on a daily basis. It's the only skincare product that heals and clears blemishes and problematic areas on my skin within days. I've used the original Sudocrem Antiseptic Healing Cream (nappy cream) in the tubs for my entire life, until this little handbag sized gem was sent out to me last month to try out. 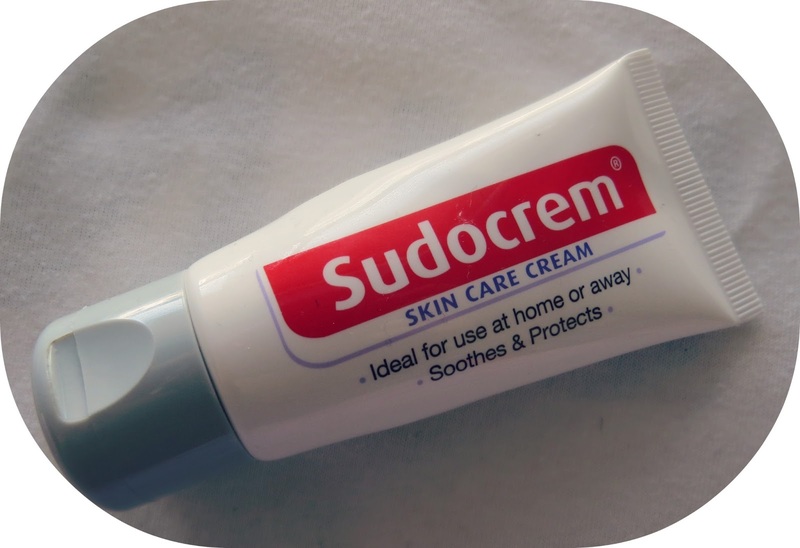 Sudocrem Skin Care Cream* in the 30g tube has been designed especially for those of us past the nappy-wearing stage, to tackle skin problems - especially on the face, elbows and knees. The ingredients are more or less the same as the original formula, but not as harsh on the skin. I use it at nighttime applied directly on to my problematic areas, in exactly the same way I use the tub formula. The only main difference between the two products is that it's not as drying! It's a lot more gentle on the skin, especially on the face. The greatest aspect of this product however, is the new packaging; I pop it in my bag whenever I go travelling. It's also a lot more hygienic to use, as you're not dipping your fingers directly into the cream during every use. If you're a fan of the original Sudocrem, definitely give this a whirl! It's around €2.15 to buy from most pharmacies and supermarkets. 10/10! Do you use Sudocrem? Have you tried this version?